General Motors has phased out coal. Seriously! The Latest Combatant in the War on Coal: General Motors? Coal has problems in America. As a fuel for generating electricity—its main use—coal is being displaced by cheaper natural gas. New regulations on emissions are encouraging utilities to shut down huge numbers of coal plants. And because of its externalities—the messy business of mining, the negative health effect of emissions, the ugly visuals of soot and smoke—lots of organizations, companies, and institutions are trying to figure out how to rely less on coal. Or, like Georgetown, Texas, or Stanford University, not use it at all. Now, it seems another large historical user of power is attempting to boycott the direct use of coal at the facilities it controls. But this time, it’s not a government or a do-good nonprofit institution. No, it’s one of America’s largest enterprises, the largest manufacturer of vehicles, the proprietor of dozens of plants that consume lots of power to bend, shape, and fuse metal, a profit-seeking behemoth that symbolizes the nation’s industrial strength: General Motors. “None of our U.S. plants use coal as an energy source,” Rob Threlkeld, GM’s global manager of renewable energy said in a statement earlier this week. Now, this is not to say that GM is not using any electricity that is derived from coal. Rather, GM, like other big industrial companies, has historically generated a lot of electricity and steam at its own facilities and plants. And in recent years, GM has engineered coal out of the mix of fuels used to run those on-site powerhouses. “We’re saying that our direct use of coal in our powerhouse facility has ended,” said Sharon Basel, communications manager for environment and energy at GM. 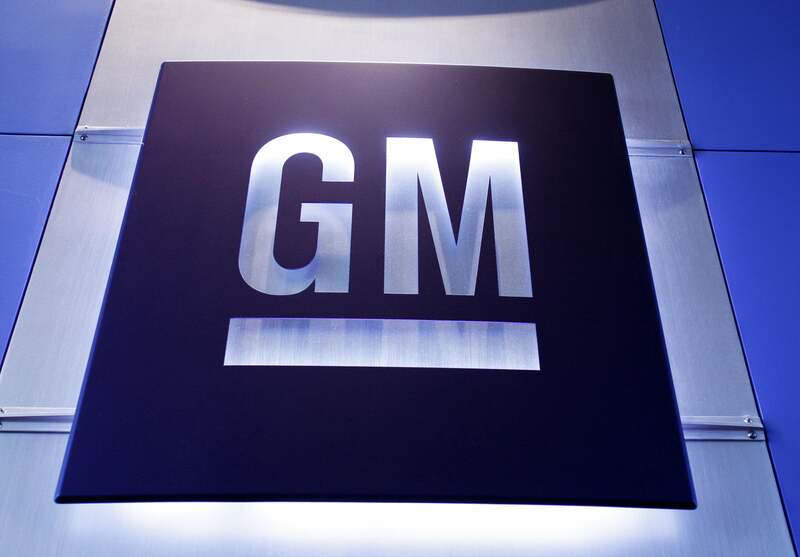 General Motors hasn’t always been a leader in the shift to a low-carbon economy. It famously killed an electric vehicle a few decades ago. In 1981, it briefly introduced a car that could run on coal dust. Its main entry into the hybrid-electric derby—the Volt—is barely selling. GM’s business, which is thriving, rests overwhelmingly on selling cars that run on fossil fuels. But over the last several years, the company has quietly, and effectively, moved to reduce the emissions associated with manufacturing cars. And it has done so for all the usual corporate reasons: to be a good global citizen, to get ahead of regulation, to make its brand look better, and to cut costs where possible. Of course, renewables account for about 12 percent of the company’s total energy use. GM still purchases a huge amount of power from the electrical grids in the areas in which it operates. And a decent chunk of that juice is produced at coal-burning plants in the Midwest and elsewhere. So GM is still indirectly using coal for power. But thanks to a combination of its own efforts—and the efforts of utilities to replace coal with natural gas—it is using less coal with each passing month. And it’s no longer buying the material directly. It may be a symbolic move, but it’s a telling one. And it’s another sign that procurement is becoming a form of corporate social activism.